Products | Maritime Solutions, Inc.
MSI’s Smart Ballast Water Controls have been operated and perfected during years of research on our full scale Ballast Water Test Platform. We are now proud to offer these same smart controls for all OEM Systems. 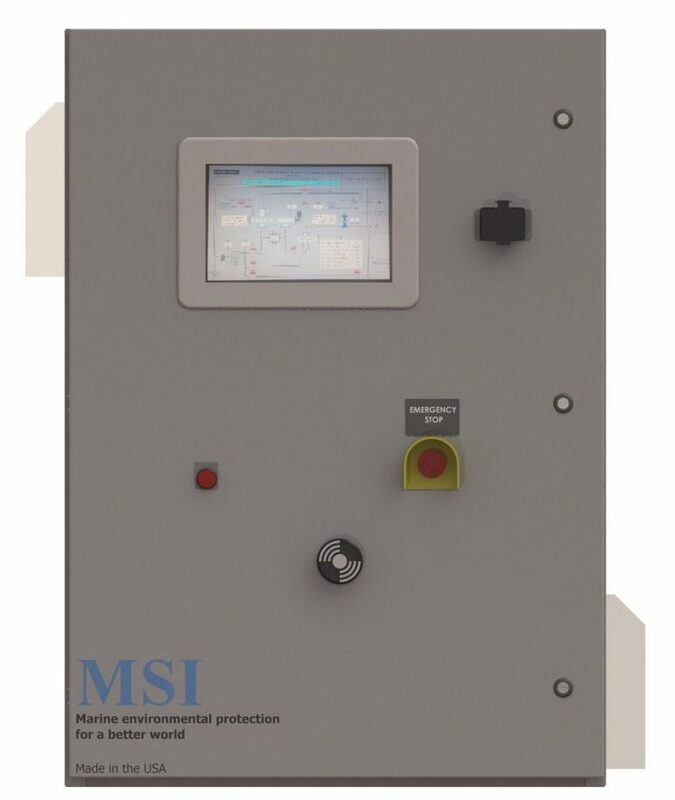 Maritime Solutions Inc.’s safe and environmentally sound shipboard Smart Ballast Water Controls (patented) monitors and adjusts BWM system operation based on fluid intake and ballast water quality. This allows ship owners to go port to port without having to manually adjust the system operating parameters. The risk of human error and resulting penalty can be reduced significantly. The MSI Smart Ballast System does not rely on manual crew testing of water conditions to adjust the system efficiency. 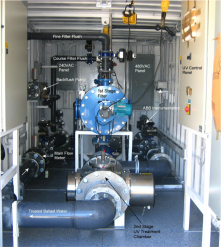 More, the company’s Smart Ballast Water Control System’s competitive advantages include special functionality of controls, proprietary PID loops and monitoring capabilities of ballast water operations on an ongoing basis; as well as other proprietary performance advantages – all of which alternative control systems do not offer, or offer only on a limited basis. MSI Smart Controls allow operations when the water clarity would normally prevent operations by other standard fixed flow systems.